Tacos are kids' favorite, too! 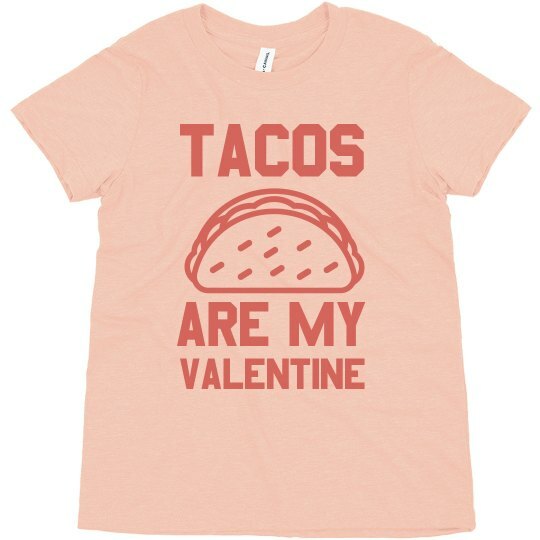 Why not put it on their shirt to wear this Valentine's Day and tell everyone that Tacos Are My valentine! What a yummy and creative way to celebrate Heart's Day, isn't it?